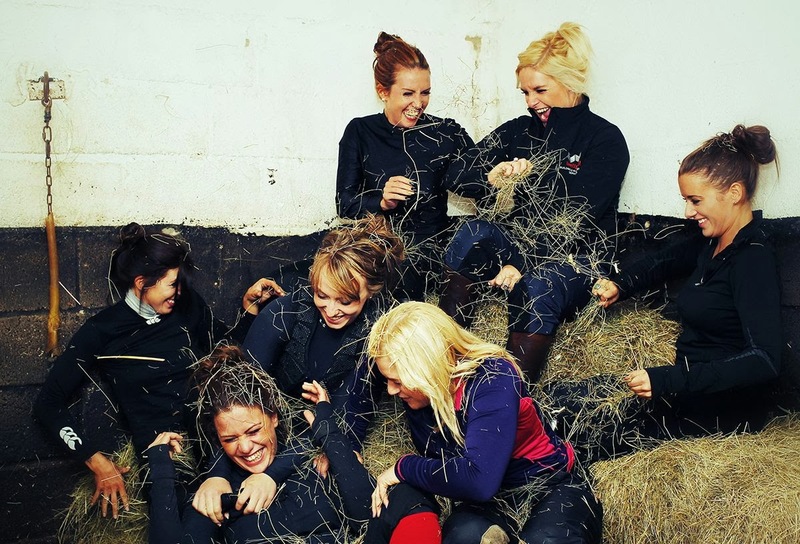 PHOTOGRAPHER John Hoy is currently putting the finishing touches to the 2014 Racing 4 Girls Calendar, which is set to be released in early November. Behind the idea for the Calendar is Miss BetVictor herself....... Stephanie King who is also the mastermind and founder of Racing 4 Girls. 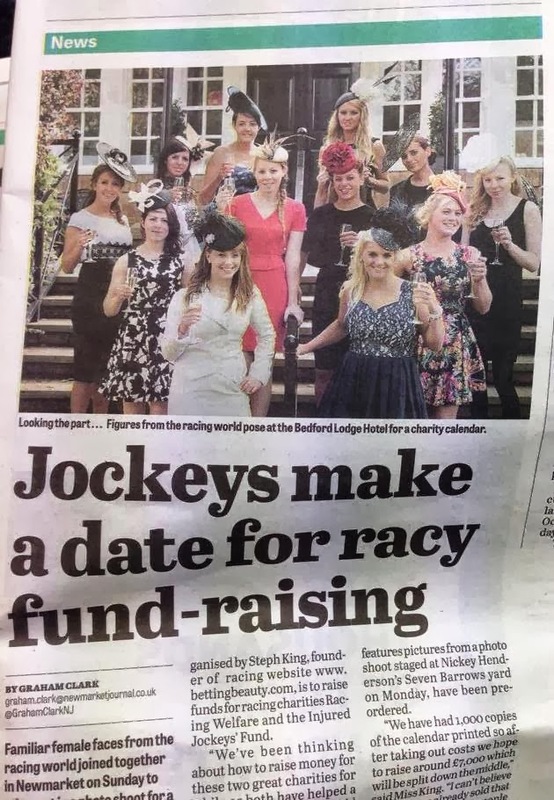 This was the perfect way for all the girls at Racing4Girls to raise money and show our support to two fantastic charities Racing Welfare and Injured Jockeys Fund, not to mention to have some incredible fun in the making!!! The Calendar is available to pre-order and the first 100 sold will be signed by some of the girls! They will make great Christmas presents! So what are you waiting for pre- order yours now by simply clicking the buy now button below! 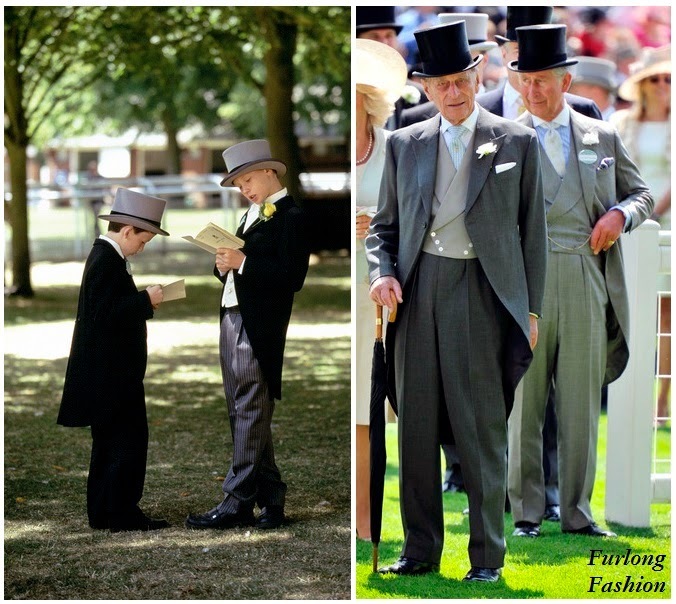 Gratitude must be shown for the use of the following locations - Newmarket Racecourse, Bedford Lodge Hotel and Nicky Henderson's Seven Barrows yard. Also many thanks go to Aisling Appleby hats, Cara Meehan Millinery and Lizzie Hughes hat hire for the use of some spectacular pieces which can be seen on the article in the Newmarket Journal. Not to mention some fantastic tweed from Holland and Cooper.